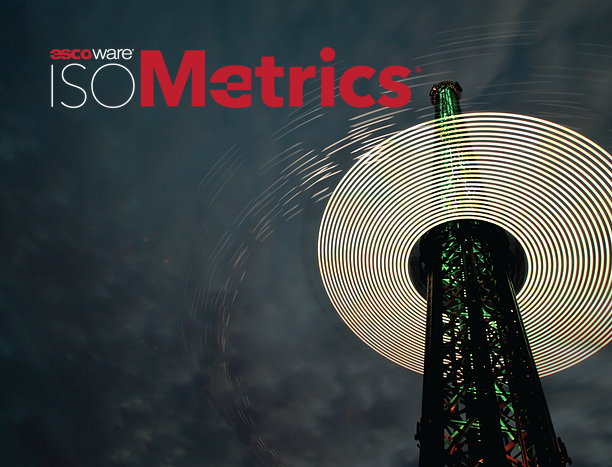 If you had ESCOWare's PJM Settlements... You'd be done by now. Access and retrieve all your PJM data in one central location. 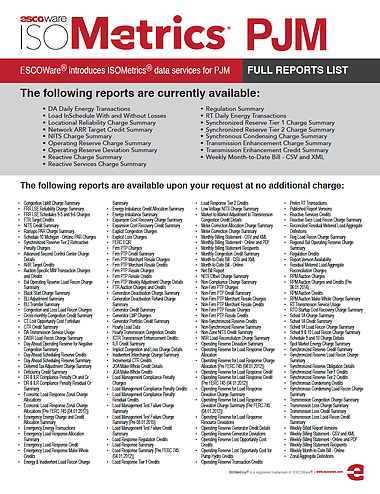 Click here to download a full list of PJM reports that can be retrieved upon your request. Simply provide us with the PJM login credentials for each of your sub accounts and we’ll do the rest!